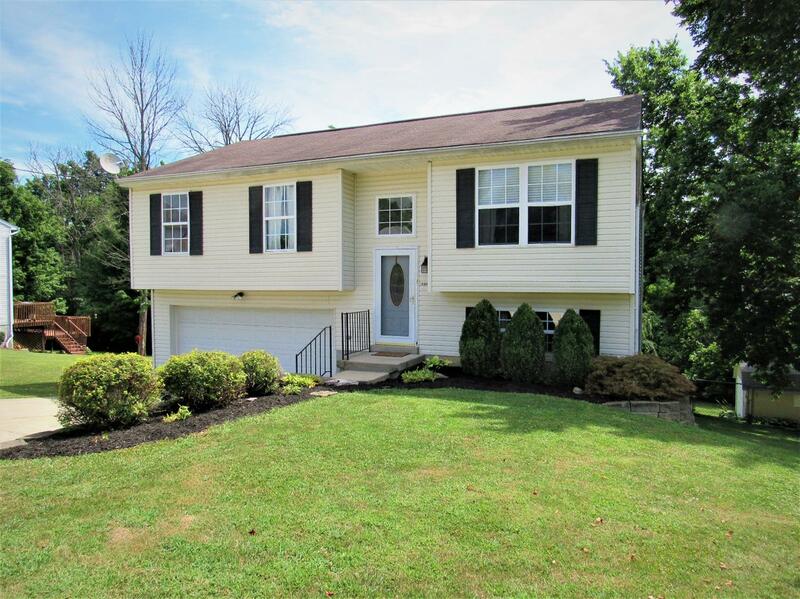 Don't miss out on this well cared for, move-in-ready home in Lawrenceburg schools. This updated 3 BR home is tucked away on a quiet cul-de-sac and features beautiful floors throughout, finished basement, 2 car oversized garage, tiered deck, large fenced in yard with mature trees. Just minutes from I-275 and US 50.